Facebook once again is in the news over a lawsuit filed against it for the Cambridge Analyica scandal. Big US ISPs are continuing their litigation tour of America. 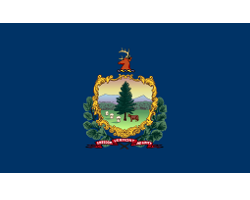 Their next target to stop network neutrality is Vermont. 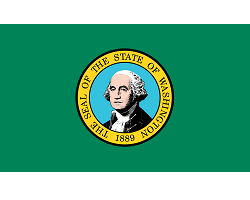 The governor of Washington has not only passed network neutrality laws, but is literally telling the Trump administration to “bring it on”. 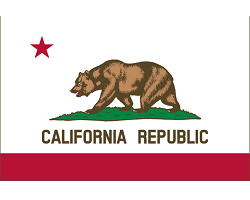 Big US ISPs have joined the efforts of the Trump administration by suing California for passing network neutrality. In less than a day after Facebook suffered a data breach, a class action lawsuit was filed in the Northern District of California. 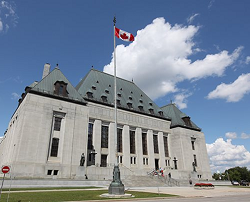 A recent Supreme Court of Canada ruling could have major implications for any potential file-sharing cases in the future.